More adults are getting braces. The stigma attached to braces from years ago has decreased dramatically especially since research has indicated how important it is to maintain your oral health. According to studies 75 percent of adults have a misaligned bite. Your teeth and jaws are meant to be properly aligned so you can eat a variety of foods–from soft to firm and crunchy–without pain or difficulty. If you are avoiding certain foods because you find them hard to chew, you may be a candidate for adult braces. Contact your Forth Worth orthodontist, Dr. Cabal. He will be happy to perform a complete oral evaluation and discuss treatment options. Braces have improved considerably over the past 15 years. Not only are there more lightweight and aesthetic options, but less time and less pain are involved with wearing braces today. 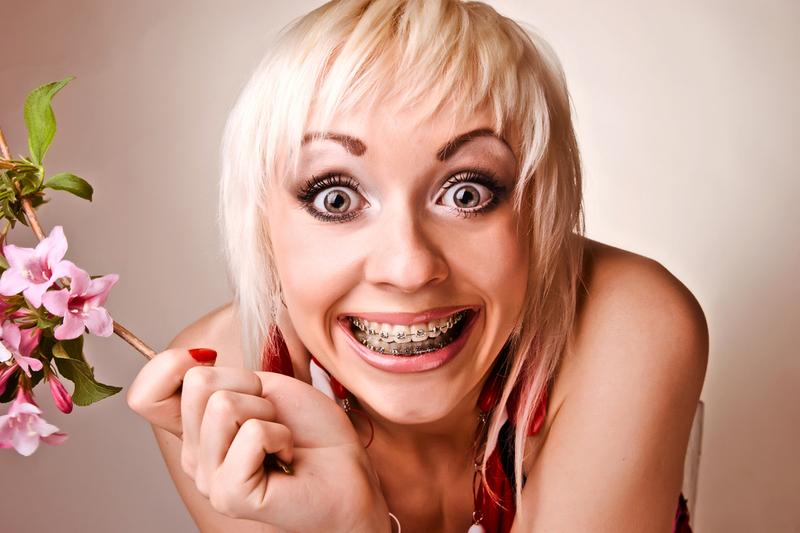 The average time spent for an adult wearing braces is 12 to 20 months. Traditional Braces: Traditional braces consist of brackets, the square appliance cemented on each tooth. Metal wires (archwires), are attached to the brackets. 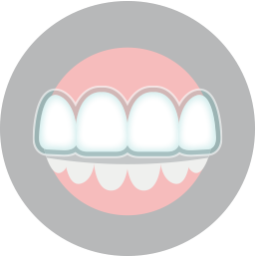 As the wires are gradually tightened over time, the teeth shift into the required position. Traditional braces now come in metal, tooth-colored, or clear ceramic brackets. Metal braces tend to be the most effective option for someone with severely crooked teeth or a significant bite problem, particularly if they want their problem fixed ASAP. Clear or tooth-colored ceramic braces cost more. Habits such as smoking and drinking coffee or dark sodas can cause the adhesive that holds the ceramic bracket to stain. However, ceramic brackets are just as strong and effective as metal brackets, and are reported to be more comfortable, since they do not irritate the oral tissue (lips and cheeks) as much as metal brackets do. 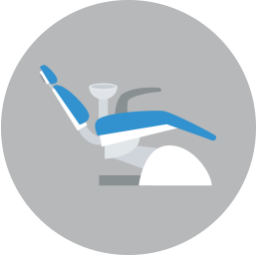 Invisalign: Wireless and bracketless, Invisalign braces are clear, acrylic liners, custom-made to fit the patient’s needs. They are removable, and each liner is worn for two weeks before replacing it with the next in line. The teeth are shifted incrementally and treatment can last from 9 to 18 months. The liners are removed to eat, drink, and brush your teeth, and are perfect for adults who are looking for an inconspicuous way to straighten their teeth. However, everyone is not a candidate for clear braces.